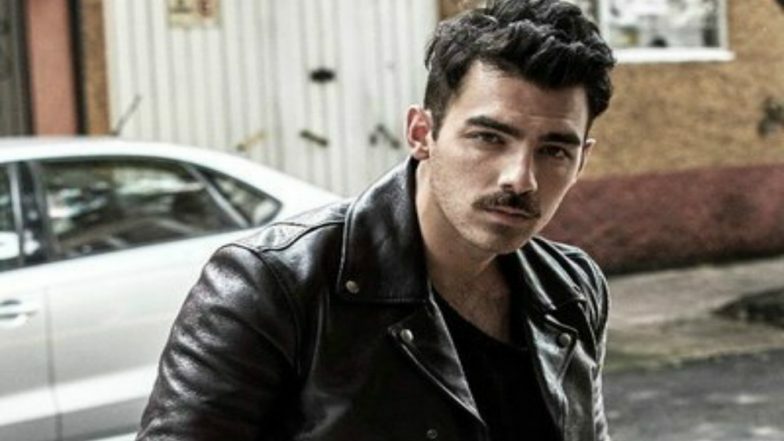 Los Angeles, April 16: Singer Joe Jonas needs "a lot of beer" for his wedding to "Game Of Thrones" star Sophie Turner, after his younger brother Nick Jonas found himself poorly prepared with alcoholic beverages at his wedding to Indian actress Priyanka Chopra. Joe's beer requirements follow his younger brother Nick' marriage to Priyanka late last year, where the singers say they "ran out" of the alcoholic beverage because they underestimated how much their guests would drink, reports femalefirst.co.uk. Game Of Thrones Season 8: Jonas Brothers or Sophie Turner, Priyanka Chopra and Daniella Jonas' J Sisters - Who Look Better on the Iron Throne?